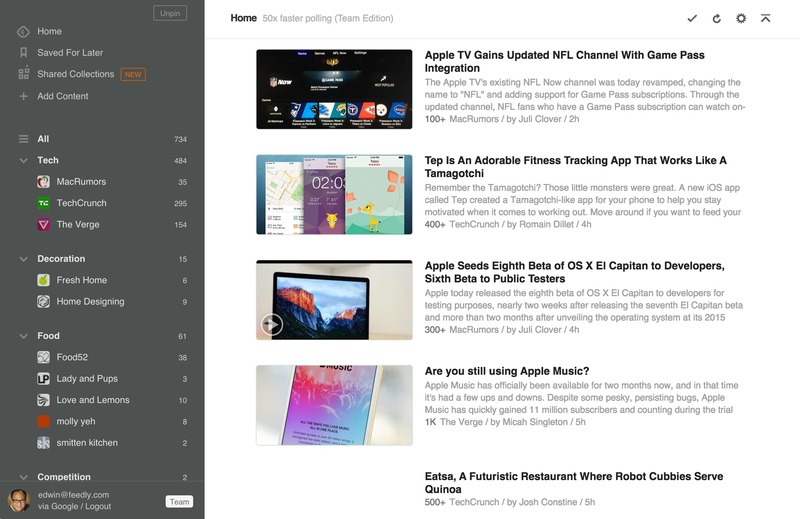 Check out Feedly and see why it's one of my favorite things in Apps. Be in the know. Keep up with all the topics that matter to you. All in one place.